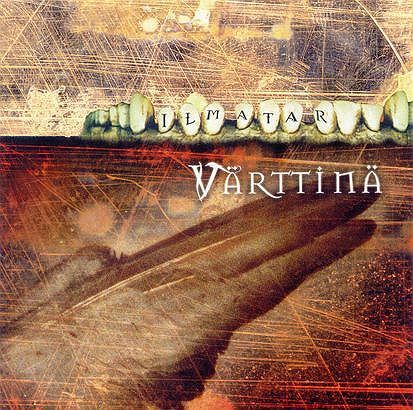 “Ilmatar” once again presented Värttinä willing to renew itself. Even though singers have never been belittled in the band – quite the opposite – on “Ilmatar”, the singers’ sounds are finally on an equal par with rest of the ban. It can be heard in solos, but also in recording technique and in mixing. 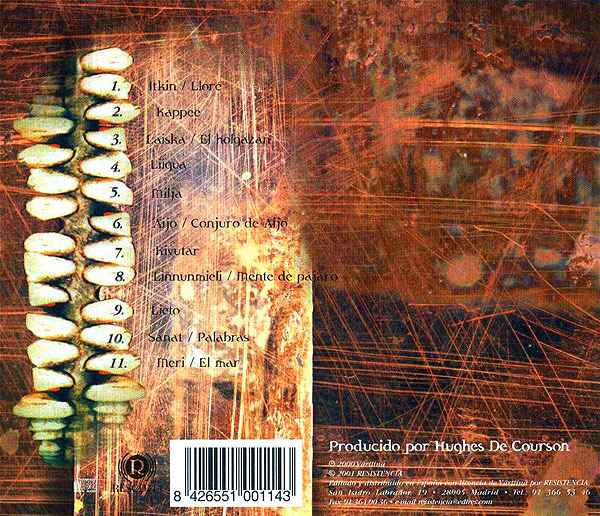 Compared to previous albums, “Ilmatar” is more mystical and thoughtful, fast songs don’t have the main role. 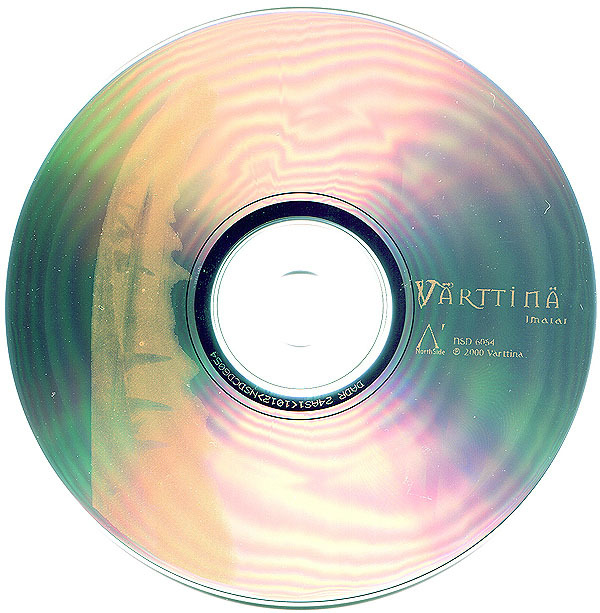 There are also clam atmospheres, and “Kivutar”, which has a sick time signature, but which Värttinä was able to make a functioning entity.